The energy transition is coming. No matter whether our electricity comes from wind farms, solar parks or hamster wheels in the future … it should be uninterrupted! Exactly that could be a problem. Due to the environmental conditions, it is not always possible to ensure the same energy generation over a certain amount of time. 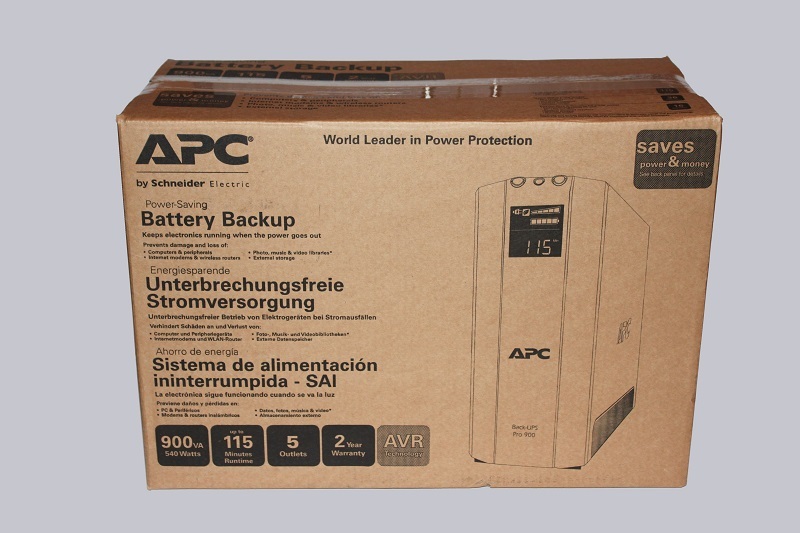 For such cases, companies like Schneider Electric have been manufacturing uninterruptible power supplies under the brand APC for many years. After all we are pleased to be able to test the APC Back-UPS Pro 900 UPS on OCinside.de today. Many thanks for the support with the Back-UPS Pro 900 to Marauder25 and Schneider Electric for the quick delivery. The APC Backups Pro 900 safety plug UPS USB BR900G-GR has at review date a price of approx. 179 Euro. 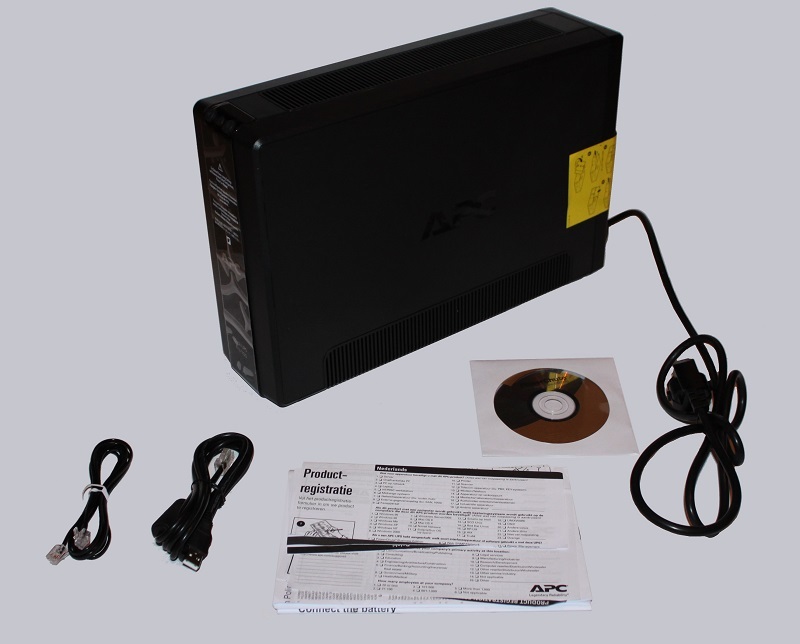 Here you can buy the APC Back-UPS Pro 900 USV. Since our test lab has the synonym “package service test center”, it was also no problem to get this heavy box delivered. … offered us the following sight. 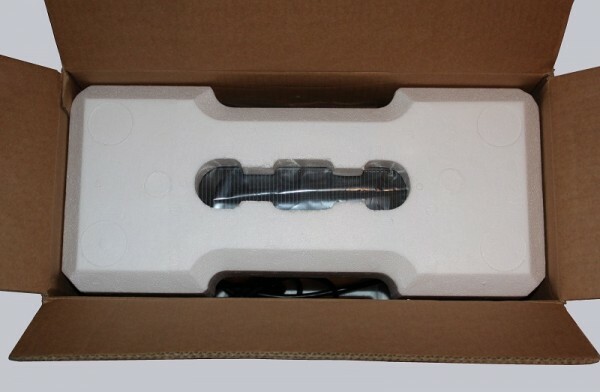 The package includes the APC Back-UPS Pro 900 UPS including a fixed power cable, a USB to RJ45 cable, an RJ11 to RJ11 cable, various booklets and a software CD. The rechargeable batteries are already installed in the device and secured for transport. Since this variant is the model with protective contact sockets, no further power cables are necessary. Before we take a closer look at the UPS, we first look at the technical data.